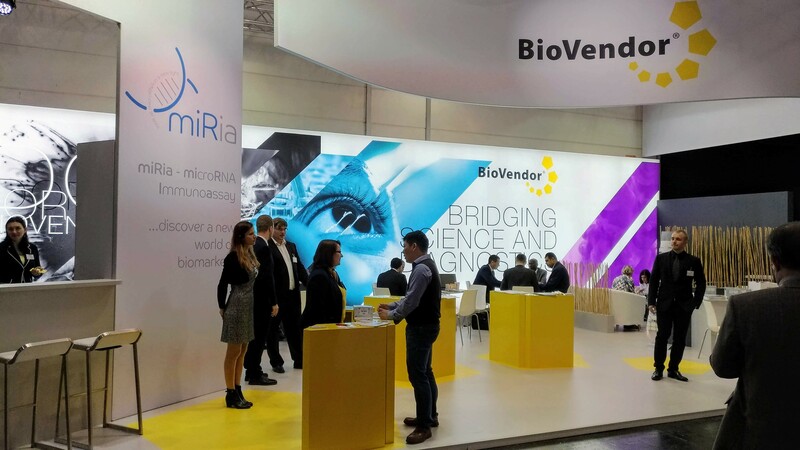 BioVendor took part in the the world's leading trade fair for the medical industry MEDICA in Düsseldorf, 12 - 15 November 2018. 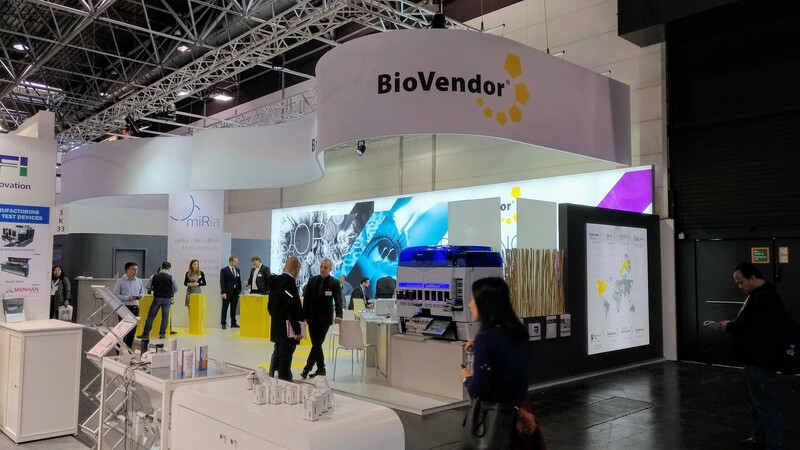 All members of the BioVendor group were excited to present their attractive products to potential customers and commercial partners. 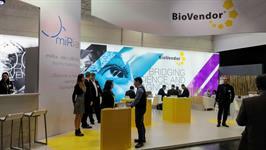 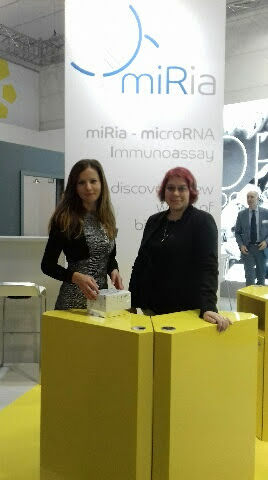 The RnD part of the exhibition was focused on the miREIA technology and ELISA kits. 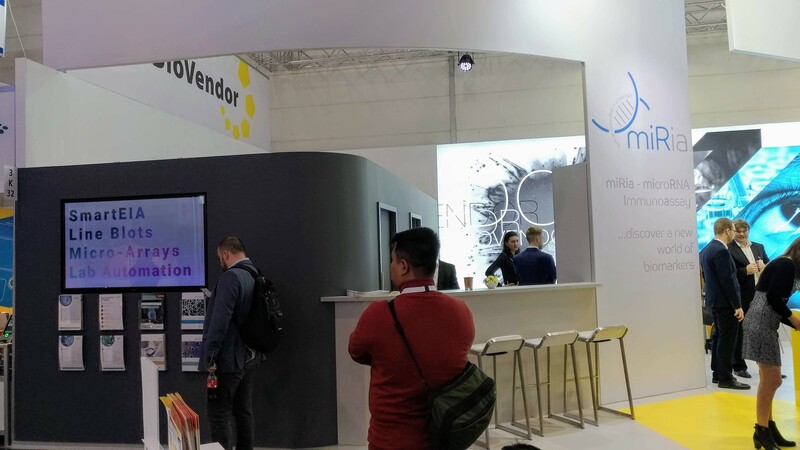 The revolution miREIA technology has created an unprecedented interest among conference attendees as well as commercial partners. 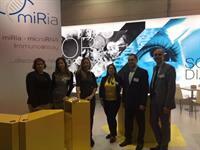 Many of them stopped by the booth asking for explanation miREIA principle, application details and advantages. 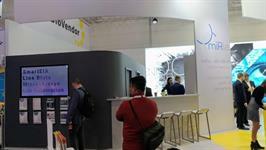 We want to thank to our partners for visiting BioVendor booth.